HEROESCON 2017 GUEST LIST UPDATE :: AZACETA! DMC! & MORE! 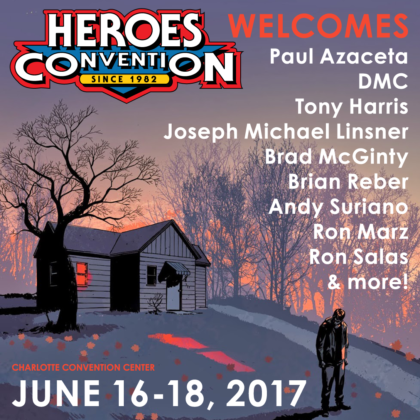 HeroesCon 2017 is so close but we’re still adding guests! Everyone wants to come to our 35th Anniversary show!